The high importance and cost of transformers make it crucial to maintain these assets. 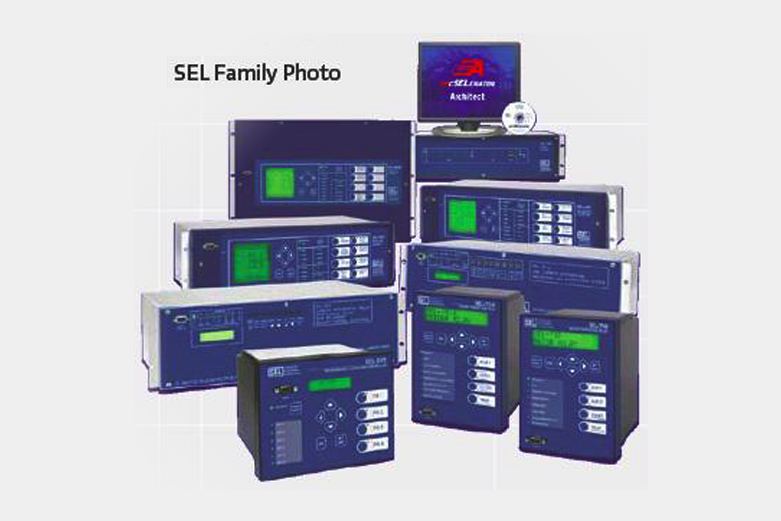 SEL has developed a wide variety of advanced transformer protection relays for all your transformer applications, providing top-of-the-line protection and control. 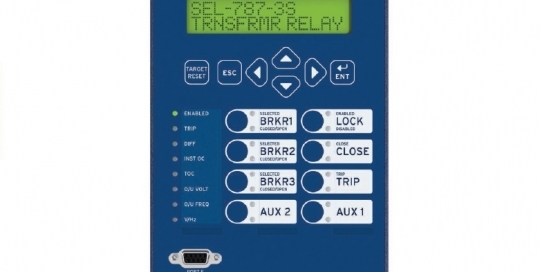 Choose the relay that best suits your transformer needs. 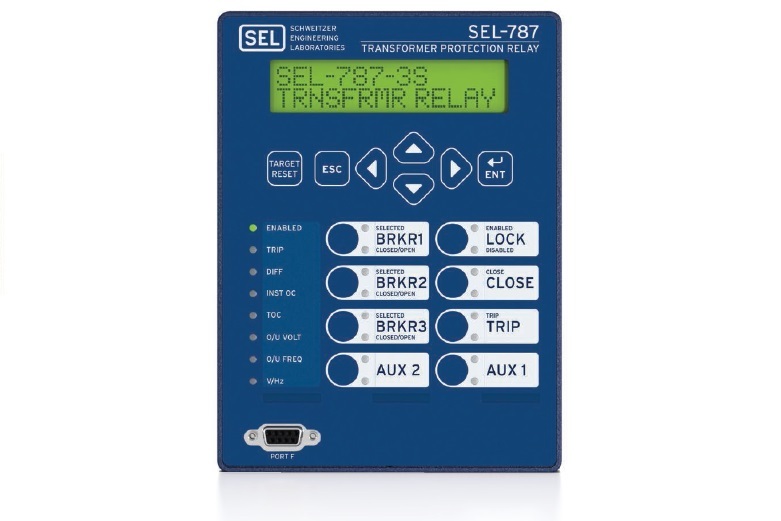 Protect and monitor most three- and four-terminal transformers with the versatile SEL-787 Transformer Protection Relay platform. 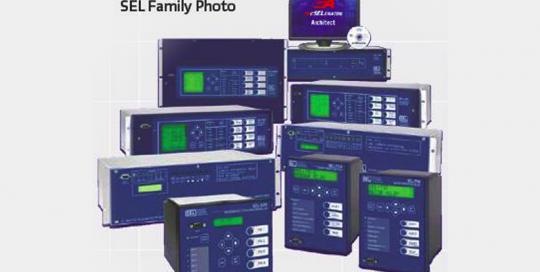 Select SEL-787-3E/-3S models, and apply three-phase current and voltage inputs with options for either a single-phase restricted earth fault (REF) input or a single-phase voltage input for comprehensive transformer protection.